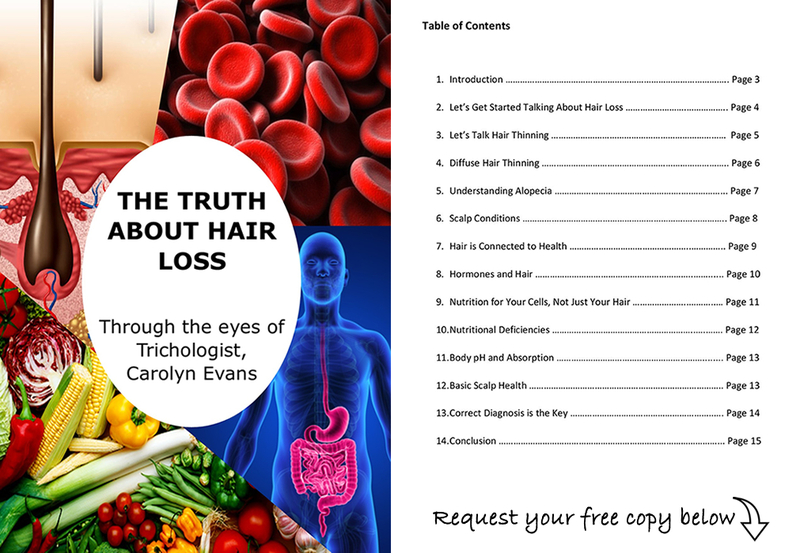 Scalp is skin comprising of the epidermis and the dermis. Hair is a fibre constructed from many layers that is hardened through the process of keratinisation. They are two completely different structures that need to be looked after separately. Look at your skin compared to your clothes. Would you wash your skin with your laundry detergent? Well it is really the same for your scalp skin and hair. They need to be looked after separately because they have very different needs, structure and functions. Scalp skin needs to be looked after with a safe scalp cleanser and your hair type; fine hair, thick hair, curly hair, frizzy hair, oily hair, coloured hair, dry hair, and bleached hair for example, all have different needs that should be looked after by your hairdresser. A good hairdresser will always recommend a prescriptive hair shampoo and hair conditioner for your hair type and hair needs. Contact Absolique Hair Health Clinic for any questions about How to use Hair Shampoo & Conditioner by Absolique Hair Loss Clinic and any hair health concerns or for advice on natural hair loss treatments. 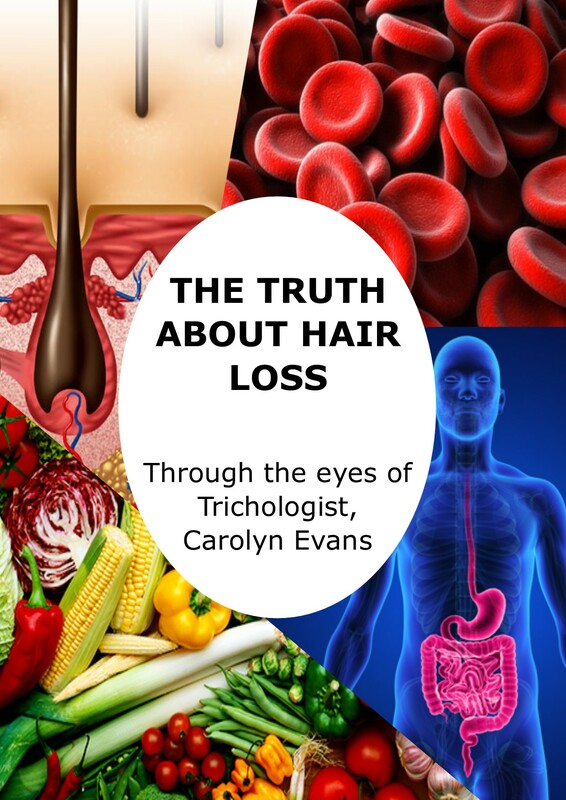 Absolique Trichologist Carolyn Evans-Frost can guide you through the process of hair loss and hair thinning diagnosis and work together your hairdresser. Email info@absolique.com.au or call our amazing reception team on 07 3229 3242. 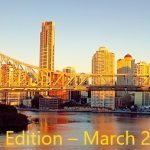 A big thank you to Tskinaris Hair for providing your amazing Brisbane hair salon to record this video.